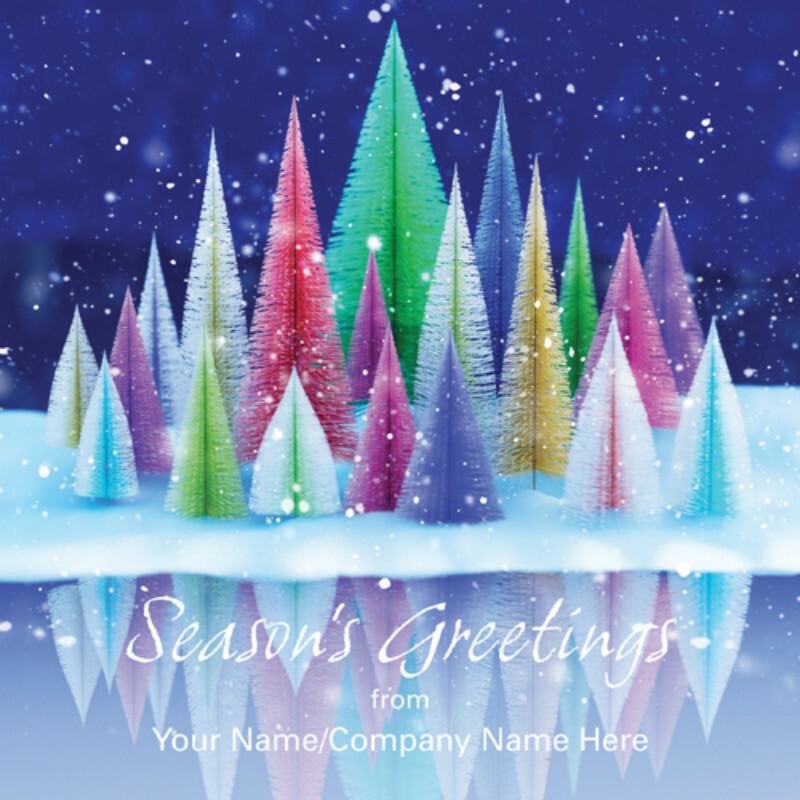 This design features your name/company name on the front and have the personalisation details printed directly onto the inside of the card. The card will be supplied flat. By purchasing the Christmas Tree Reflection - Front Personalisation Christmas card 10p for each card you purchase will be Donated to the Charity of your choice from the Charities listed below.